View! 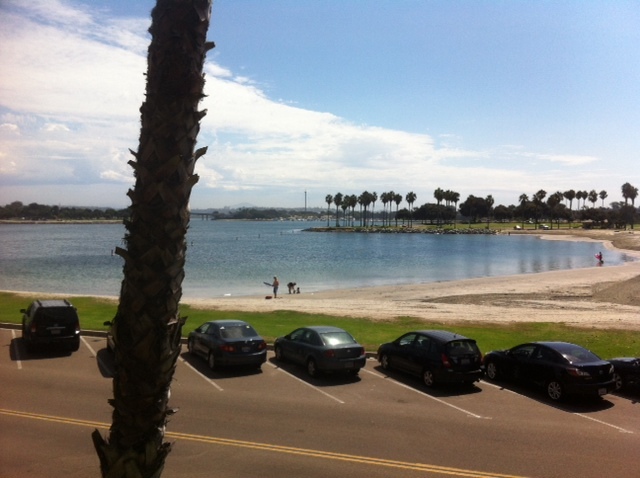 | E-Corps Expeditions Inc.
San Diego view from my room Karan here attending the Children and Nature network Grassroots Gathering!! !